Shows, Football Tournaments, Carnivals, Fetes, Boot sales, Weddings / Parties, Corporate Events, Schools - if you have a event not mentioned here please contact us. We cover all of the south east / south west areas. 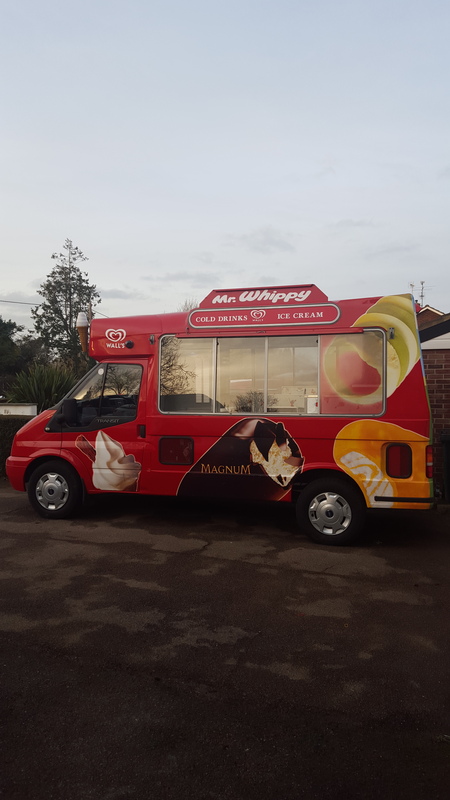 We have many years experience in the industry and provide top quality Ice Creams and lollies at reasonable and affordable prices. We can work on a set fee or on a percentage basis depending on the event. If you have any questions or enquiries please contact us on the numbers or email address below.